Buy 2012 hot sell shallot onion Peeling Machine 0086 13592420081 - Jinan Joysun Machinery Co., Ltd.
1. 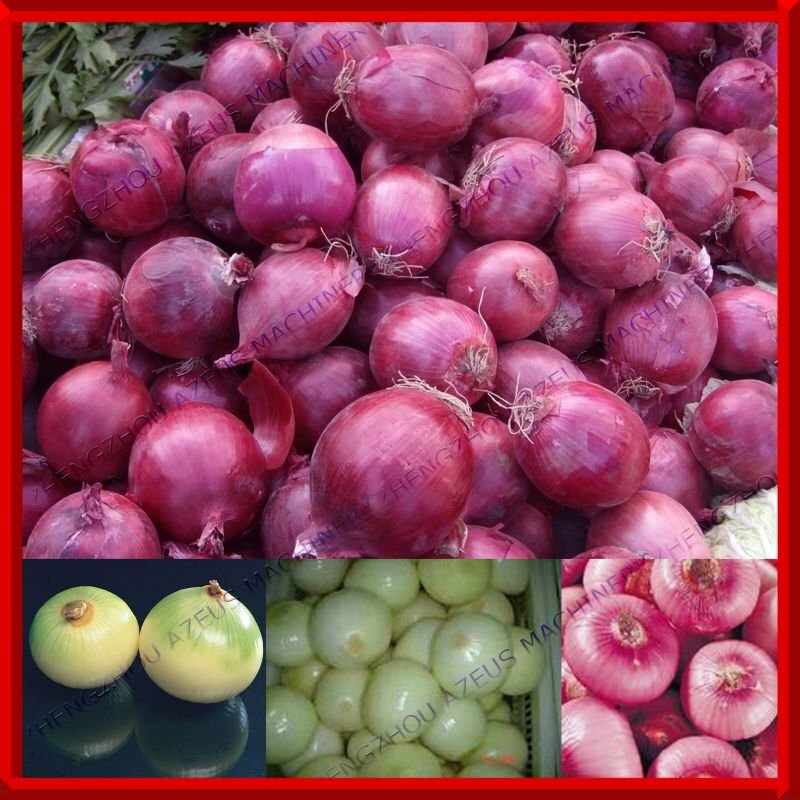 Adopts the special peeling principle the shell of onion clove can be removed without the cutter blade and the friction. So it can keep the onion clove complete, fresh and clean. 3. It is equipped with automatic control device and automatic feeding device. The onion clove can separate automatically without any damage. 1. Easy operate, high output machine.